Learn how to create your own stunning indoor decor feature for your home. Super easy to put together, and easy to maintain! 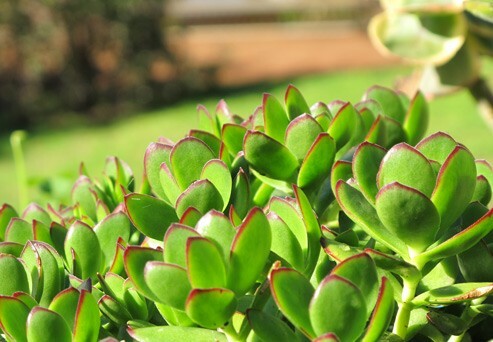 Learn how best to prepare your succulents in both the garden and in pots from WA's persistent winter rains and chilly weather. 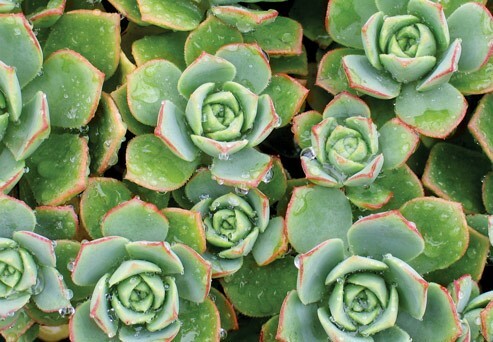 Learn the best way to plant succulents into a pot or container with drainage holes. Discover how to prepare your plants, what potting mix to use, as well as other do's and dont's. 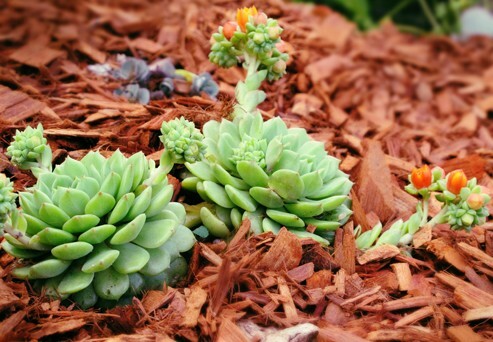 Learn the best way to plant succulents into the ground. 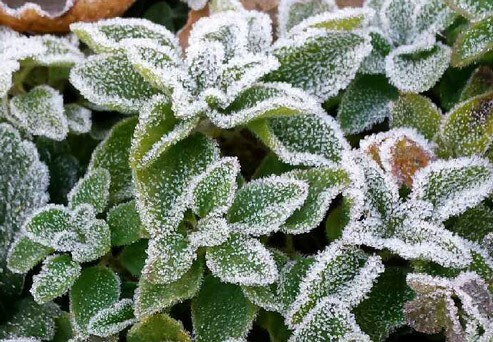 Discover how to prepare the soil and your plants, as well as other do's and dont's. 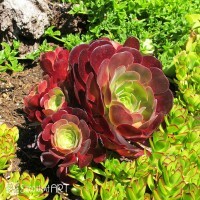 Tips and tricks to to help you create a stunning living art piece in your home or garden. 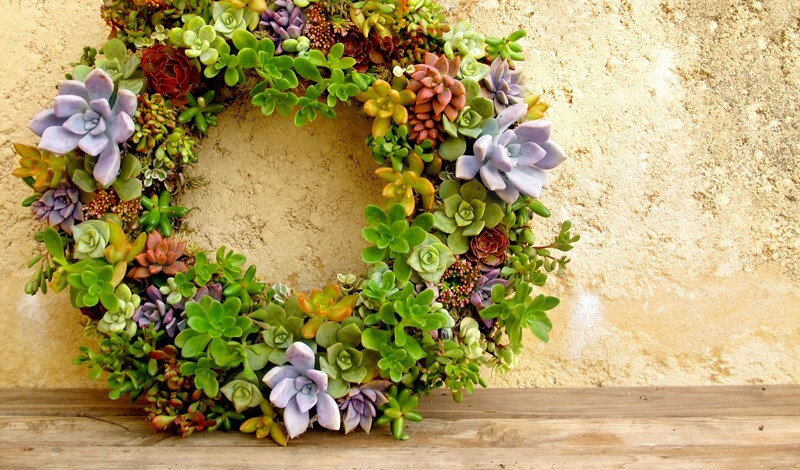 Certain succulents work great in glassware of all kinds, using expanded clay as a potting medium. 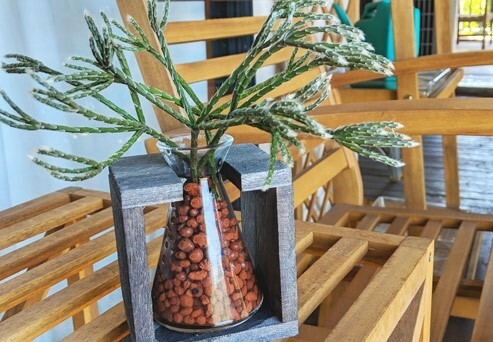 Learn how to make these stunning home decor vases! An artistic display of a hanging jug pouring with succulents! 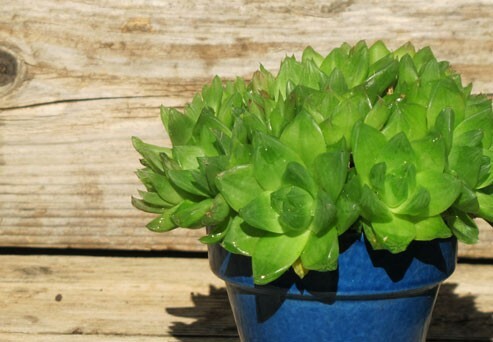 Learn how to plant succulents into a container without drainage and what species work best! 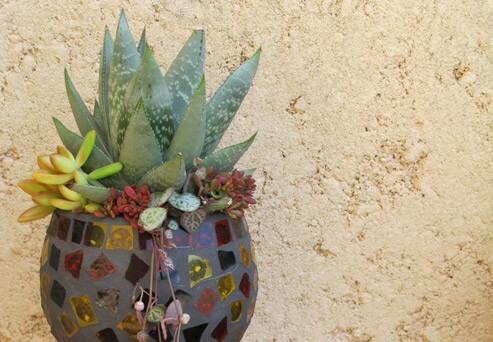 Containers of any size, shape or material can be used to create a wonderful succulent planter. Learn how to arrange your plants for the best look. Whether its a temporary table centre piece, or a permanent garden display, pot spills are quirky and fun to put together. Learn how to make your own. 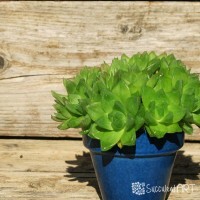 Learn how to create a succulent planted book of any size! 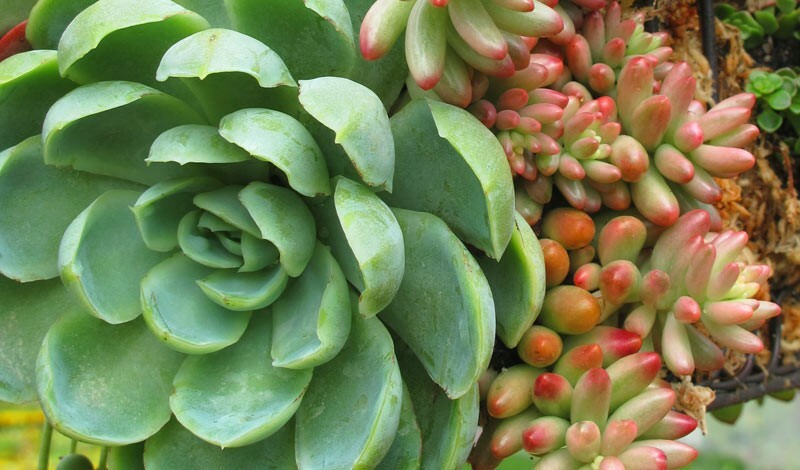 Discover how to best prepare your book and what species of succulents works best. 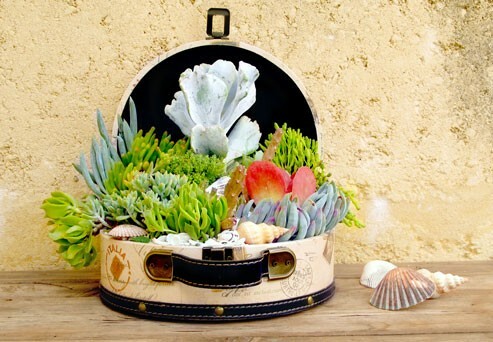 Learn how to create an 'under the sea' themed succulent chest. Discover what species are best suited and how to prepare your chest for planting. 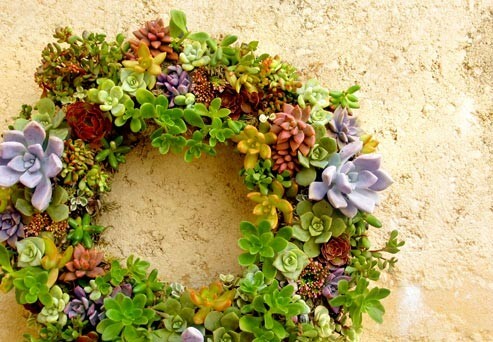 Create your own living wreath with this tutorial! 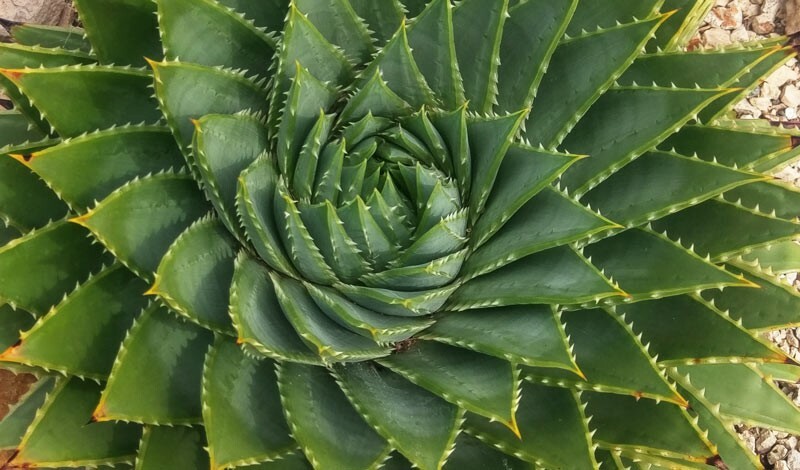 Learn what plants to use, how to assemble as well as care information & maintenance.